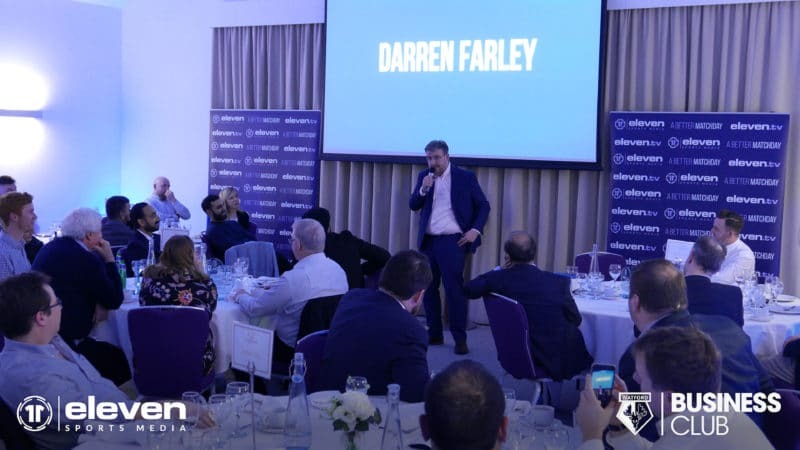 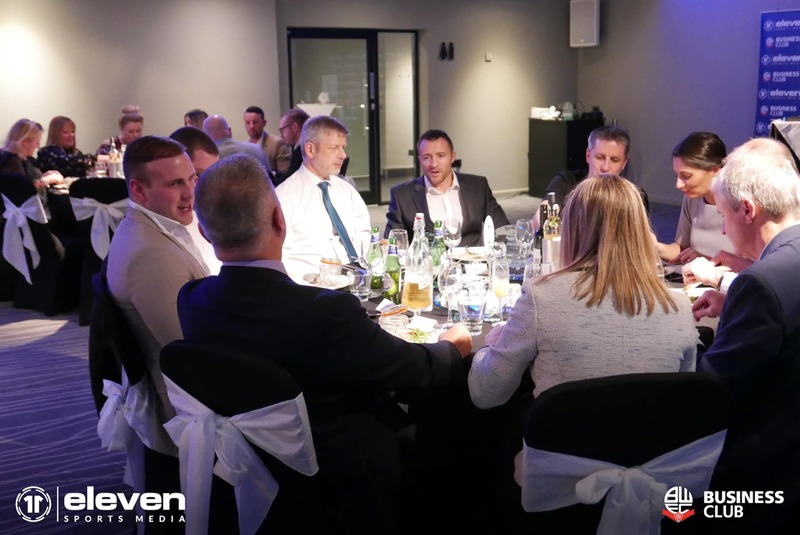 Bolton Wanderers Business Club partners were given the opportunity to enjoy an exclusive Q&A session with club hero Tony Kelly at a Directors Dinner on Wednesday 6th February. 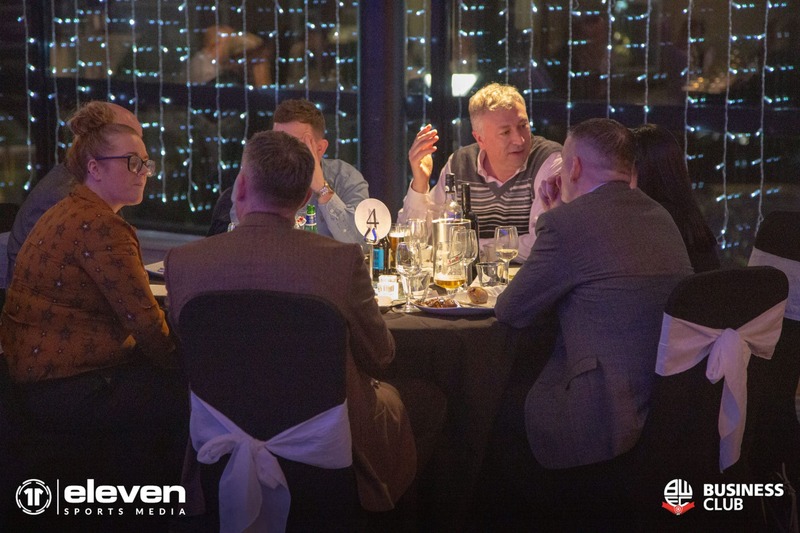 Hosted at Albert’s Restaurant and Bar in Worsley, guests were treated to a three-course meal, as well as a comedy set from Jed Stone. 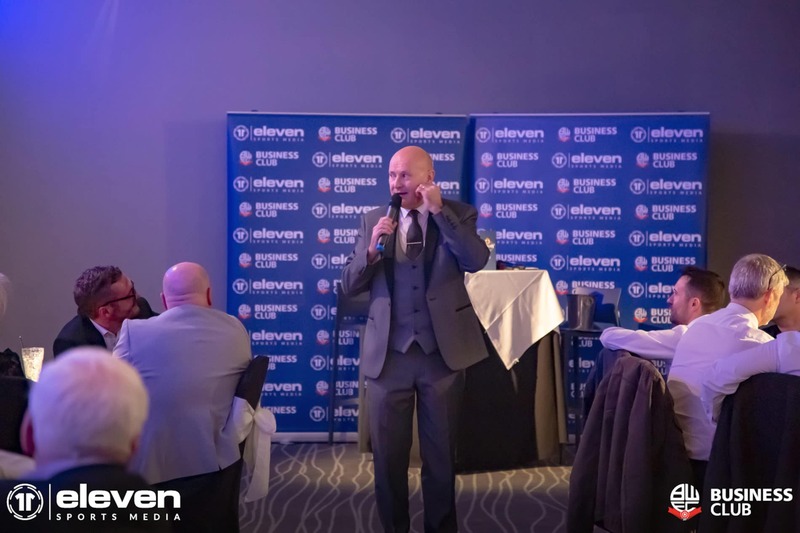 Tony Kelly entertained the Business Club partners with stories from his time at the club and gave some insight into the promotion-winning 1992/93 season, which saw the club rise to the second-tier under manager Bruce Rioch. 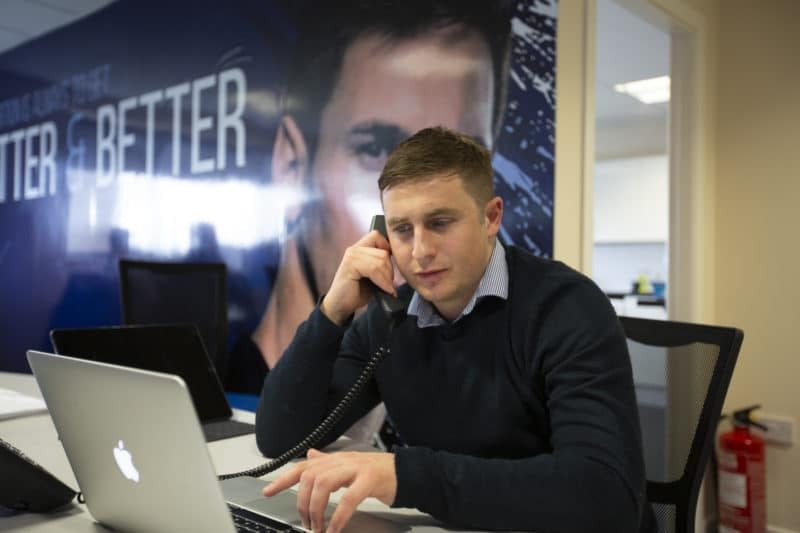 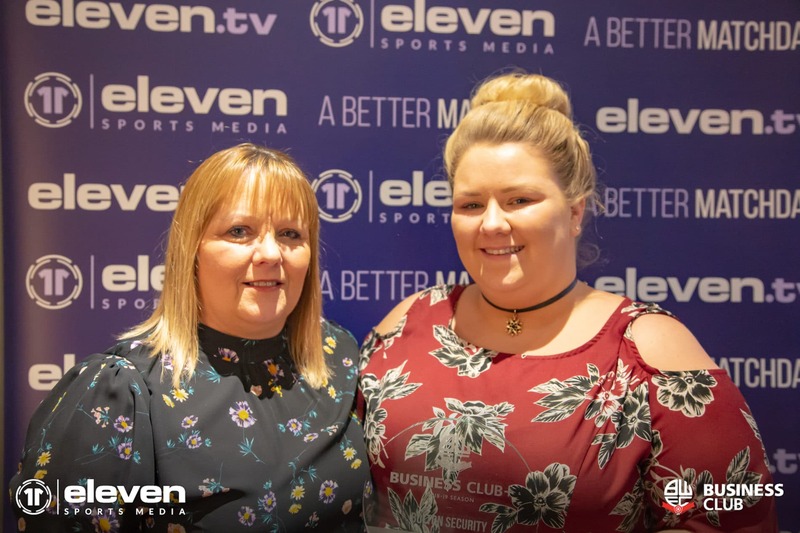 The event provided an opportunity for Business Club members to meet and network with like-minded companies, all of whom understand the important role that sport plays within the local community. 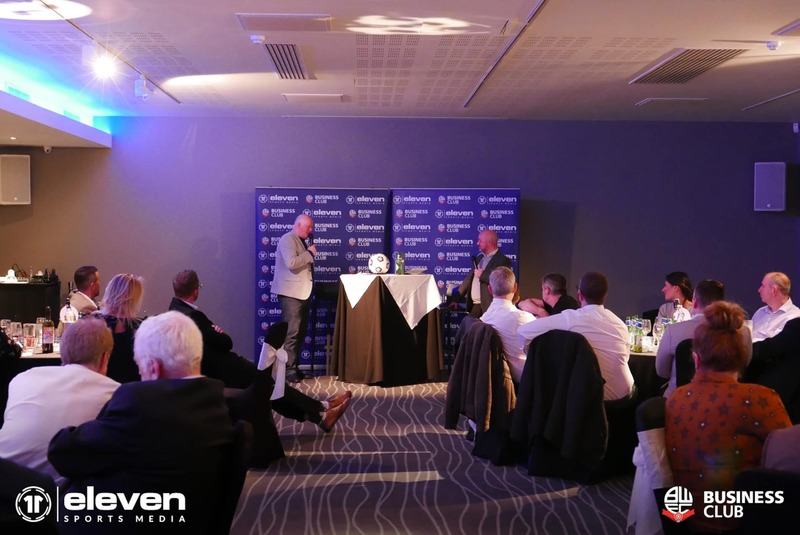 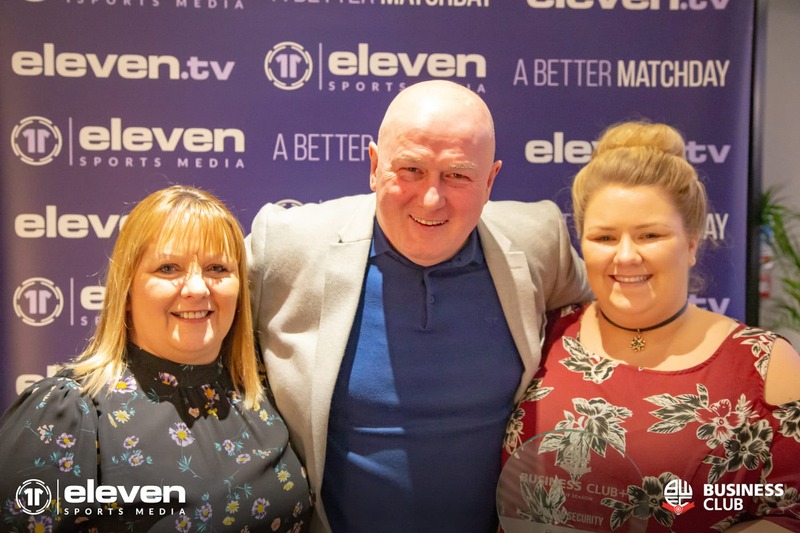 The evening’s special guest was nicknamed ‘Zico’ by Bolton fans throughout his time at Burnden Park, due to supporters’ comparisons to the former Brazilian star, and all anecdotes told from Kelly’s playing days were met by a highly-engaged audience. 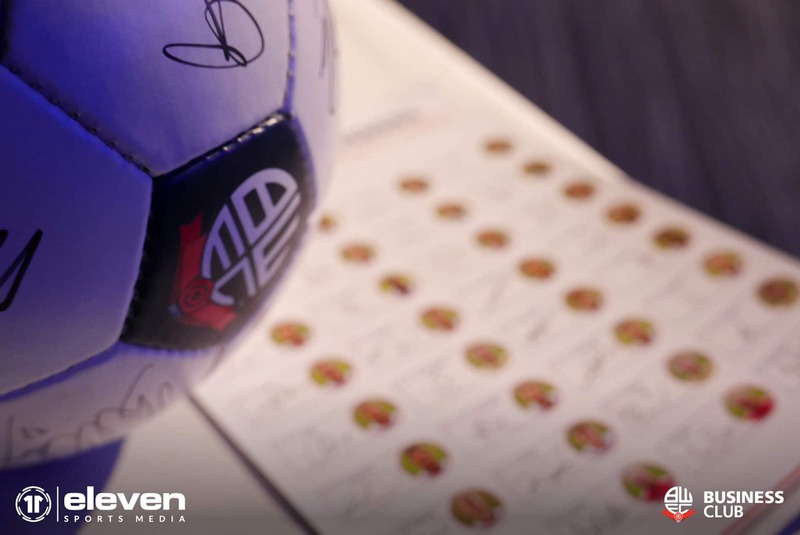 In addition, there were prizes on offer to all in attendance. 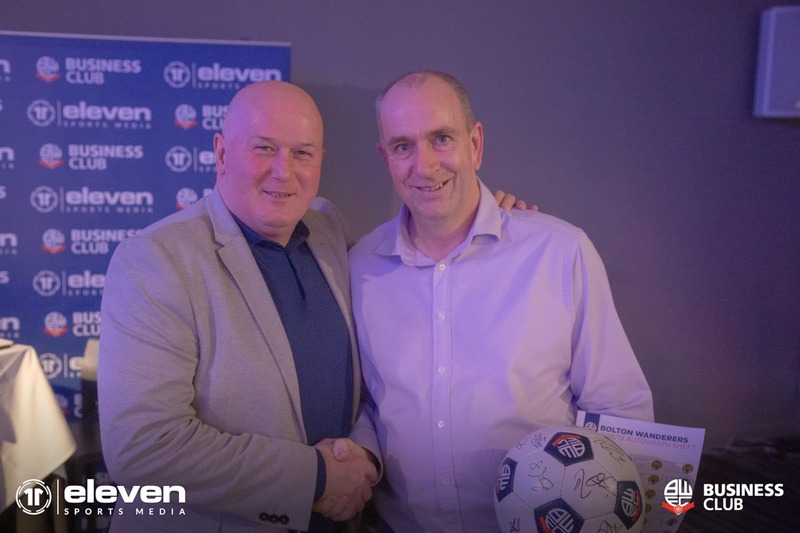 Darren Oxborough of Barlow Irvin Financial Services received a football signed by the current Wanderers squad, via a business card draw; while, Phil Schofield of Community Care Options also won a bottle of Slingsby’s gin. 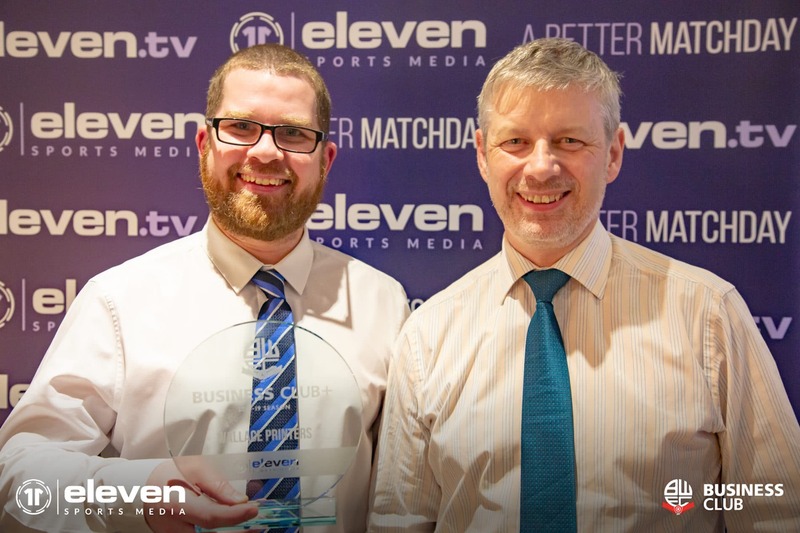 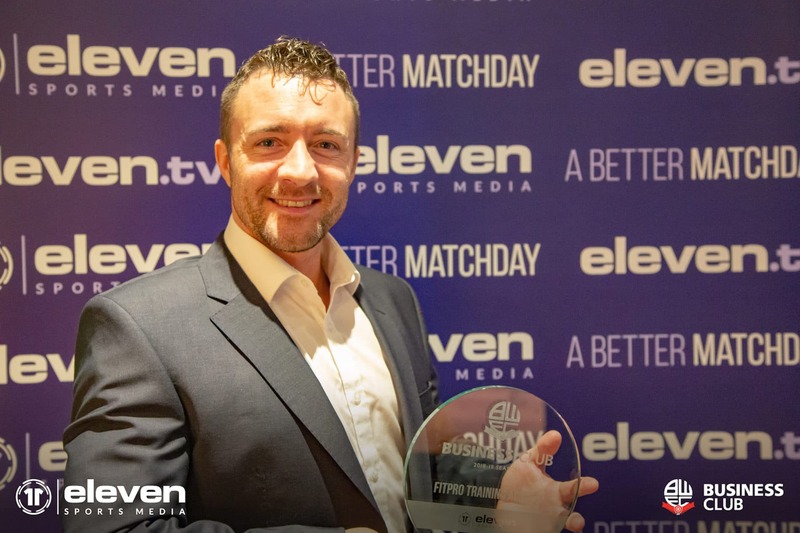 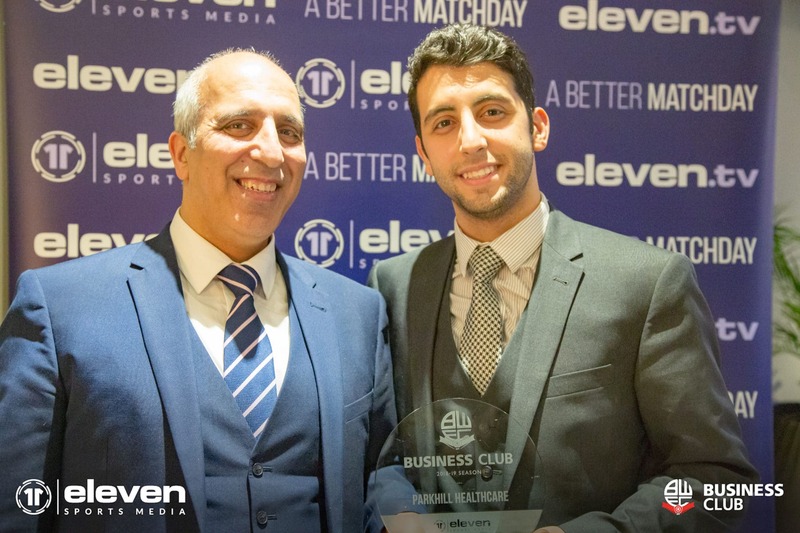 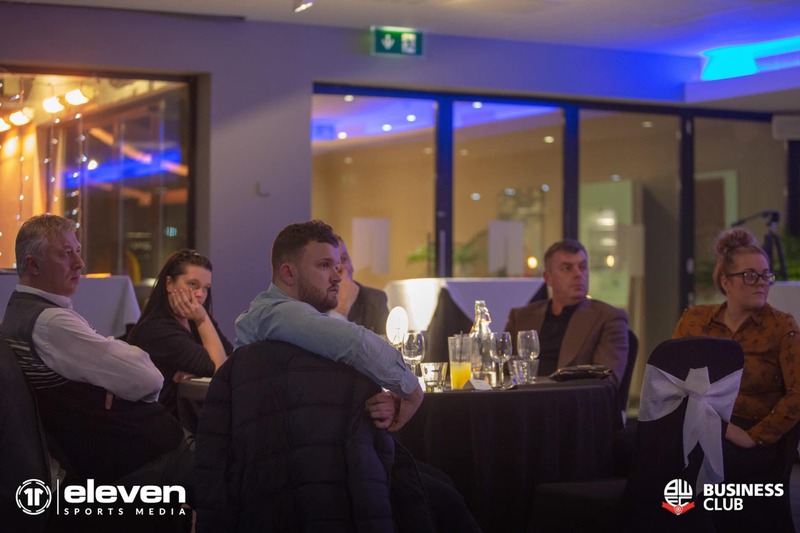 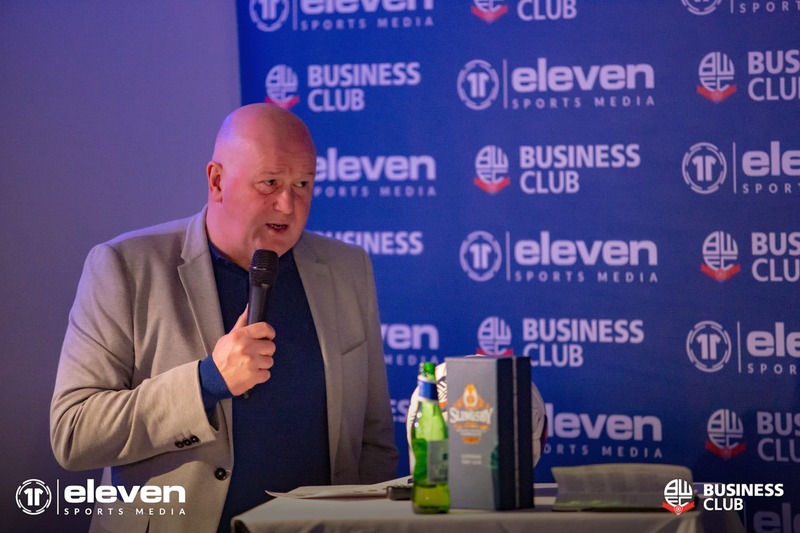 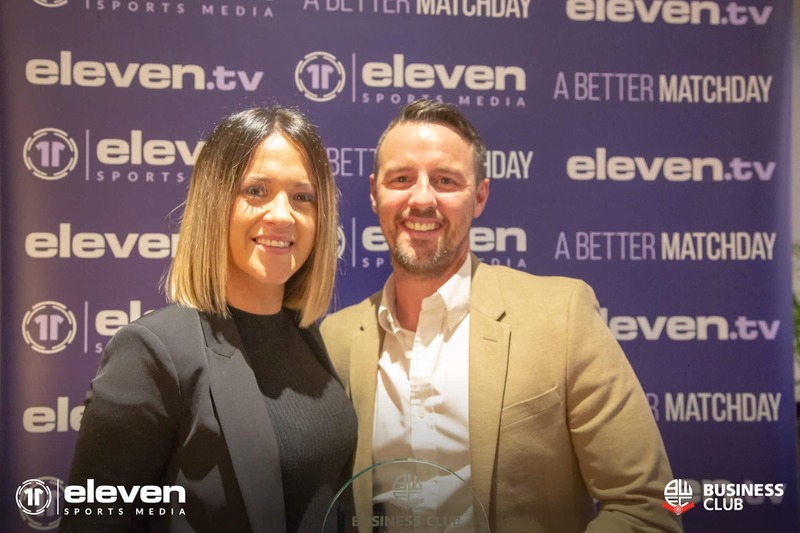 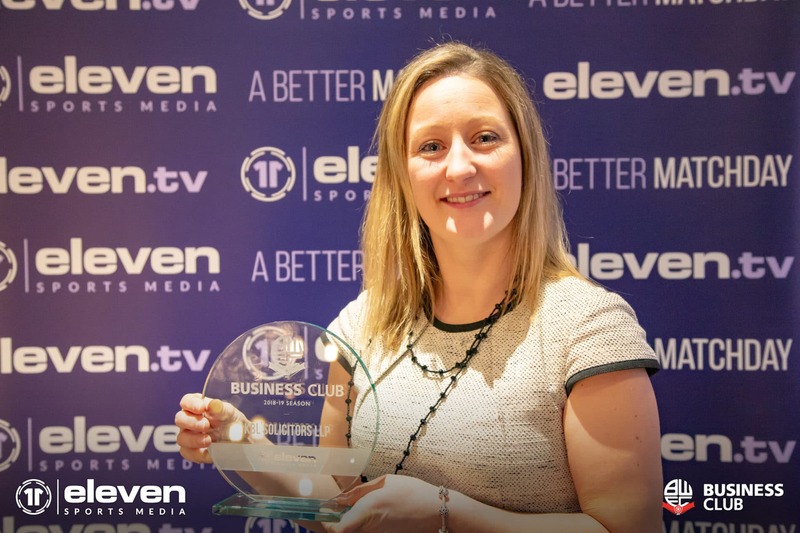 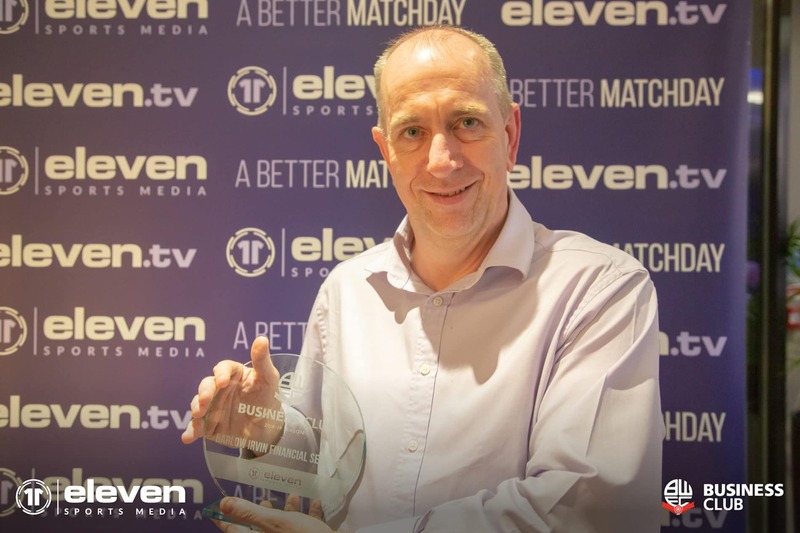 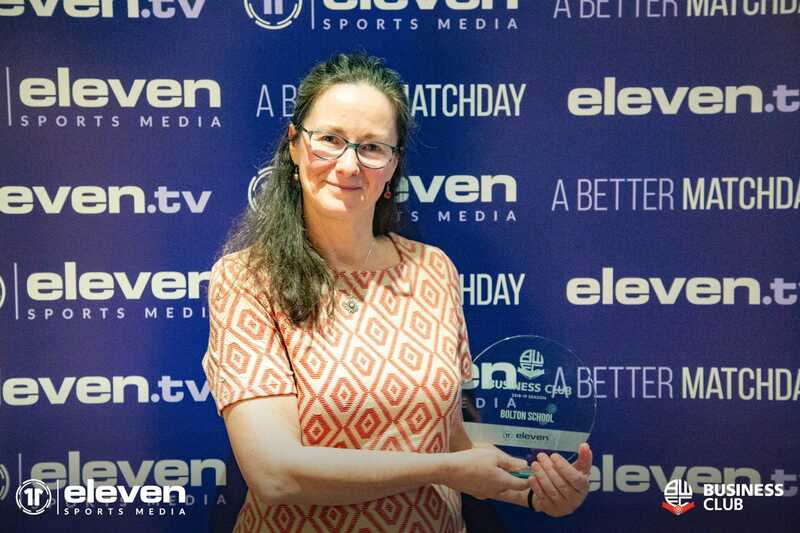 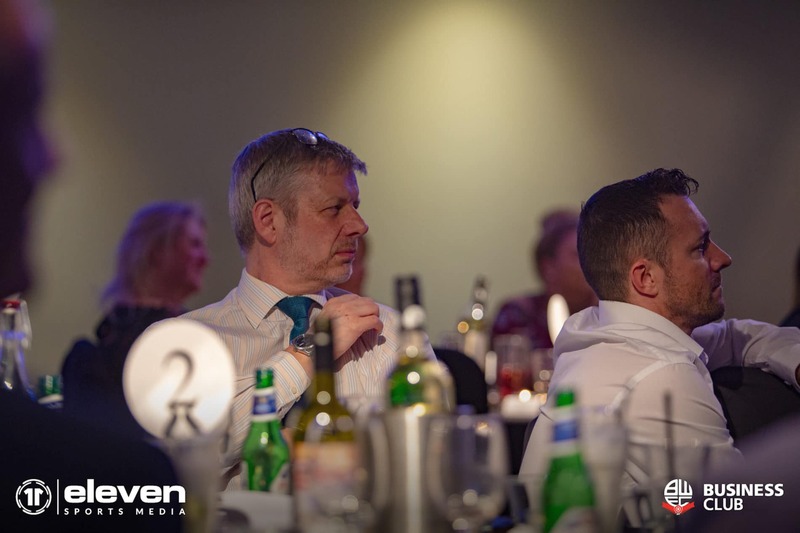 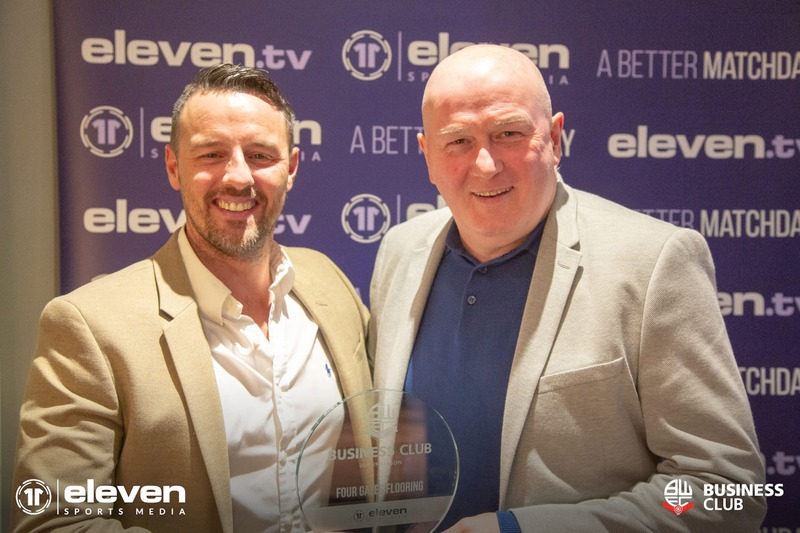 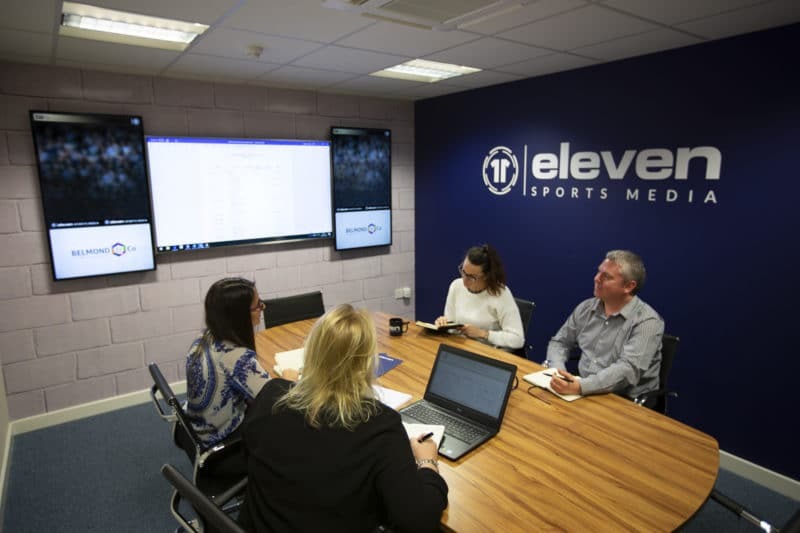 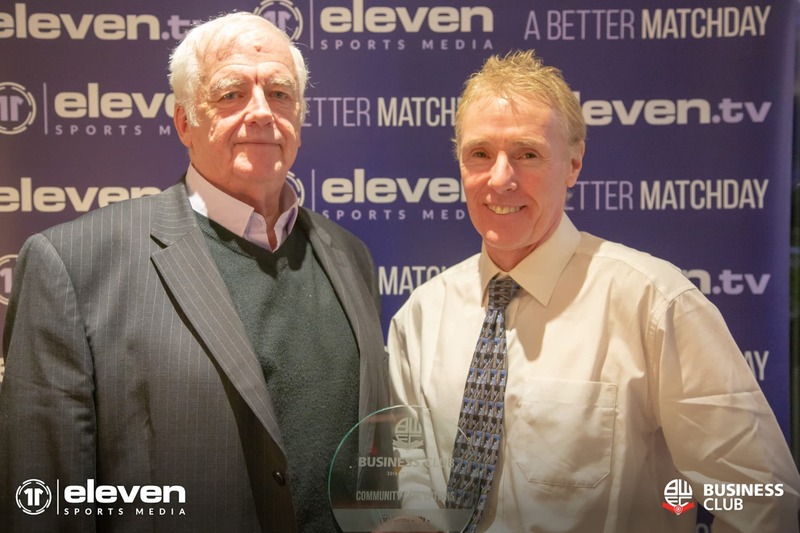 A thoroughly entertaining evening, Eleven Sports Media is already looking forward to hosting the next Bolton Wanderers Business Club event.